Normally for my While You Wait posts, I like to share books. However, this is my blog and I'm going to do what I want. I'm currently roughly 100 pages into this book and really enjoying it. It actually reminds me of several movies. 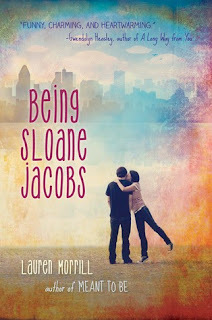 I believe Lauren said on Twitter that this film played a small role in inspiring Being Sloane Jacobs. A figure skater and hockey player find themselves thrown together for pair skating after they both have career troubles. Trust me when I say this film is delightfully cheesy. 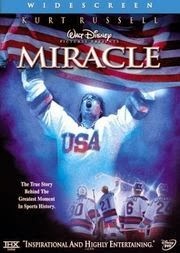 All right, I haven't seen this one, but it is about ice hockey. I would have selected a film that features women's ice hockey, but I don't know of any, so someone will have to make one. In the meantime, I hope this one is enjoyable for you guys. 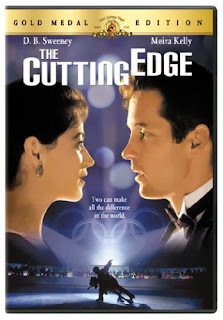 By the time you've watched The Cutting Edge and Miracle, you are well on your way to a Winter Olympics Movie Marathon. This, friends, is the piece to complete your marathon. 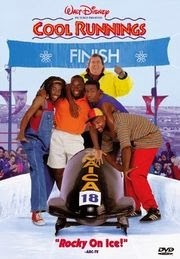 If you ever find yourself wondering when the appropriate time to watch Cool Runnings is, the answer is always. Anytime is a great time for this cinematic masterpiece. Annie and Hall are technically twins, but they're strangers when they first meet, and they do switch places. 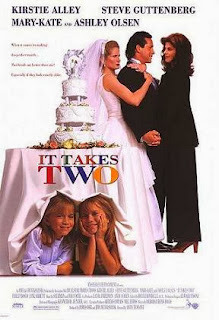 This movie was my first introduction to the old switcheroo, and reading Being Sloane Jacobs has made me want to watch it again. While this movie is also about switching, it's more like Morrill's novel. Amanda is tomboy orphan and Alyssa is a feminine girl, like Sloane Devon and Sloane Emily. 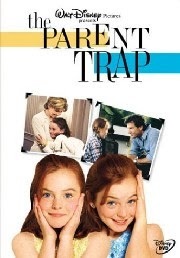 Plus, when I couple this with my recommendation of The Parent Trap, I've reminded you that you have the chance to see three celebrities when they were still young and innocent. So there you have it. Enjoy your field trip back into the 90s and early otts. I'm proud to send you off until Being Sloane Jacobs officially releases.